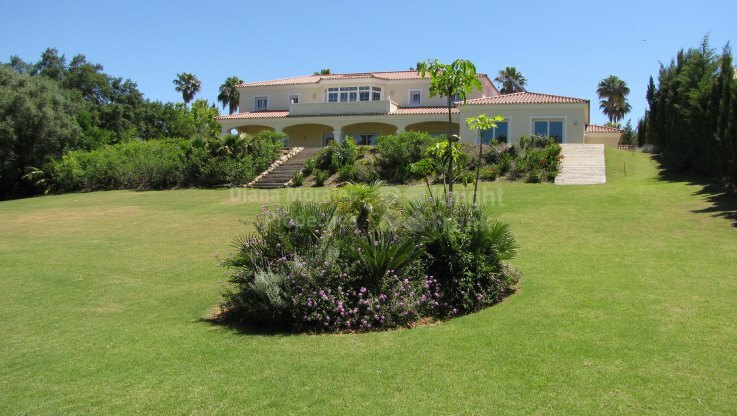 1 property for sale in Sotogrande. Situated on the western edge of the Costa del Sol, a half hour from Marbella, Sotogrande is a luxury resort area with a distinctly leafy, residential feel. The favoured gathering place and residence of many Spanish and international highfliers, this is a place where golf, polo and sailing come together. As such, it enjoys an ambience that is quite distinct from most of the Costa del Sol.